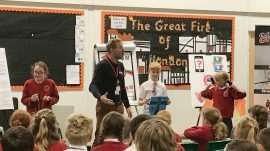 Wrapping up #AntiBullyingWeek 2017 at Charlestown Primary with this Yr6 Anti-bullying Workshop. Well done guys. 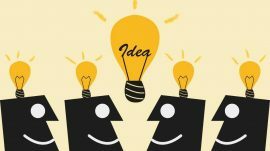 #AntiBullyingWeek day 4: meeting with local parents and teachers today to discuss bullying support and brainstorm some future project ideas! Another busy #AntiBullyingWeek day. A great workshop with the Yr5 pupils from Parc Egos School . Well done all! Another busy #AntiBullyingWeek day. 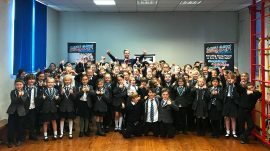 A great workshop with the Ks2 pupils from Gulval School . Well done all! 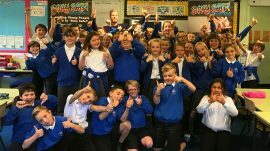 A busy day 1 of #AntiBullyingWeek #AllDifferentAllEqual finishing off @ Fowey Primary to work with their fab Y5&6’s. Well done guys! 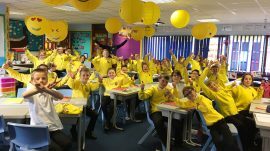 A great way to start #antibullyingweek at Sandy Hill Academy today! It was a pleasure to visit your school again and work with another Yr5 group! Well done all. 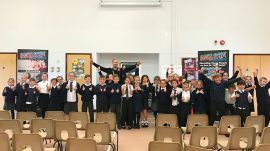 A great few days at St Mary’s in Purton!!! 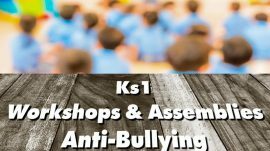 Ks2 Anti-bullying and Y6 Mentor training all covered and sorted. 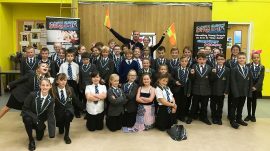 More amazing super star Yr5 mentors to join team ‘Stay Safe!’ Well done pupils from St Dennis Primary Academy and St Columb Major Academy! Very impressed with everyone’s attitude, commitment, not forgetting excitement!!! Another great day at Mevagissey school today! 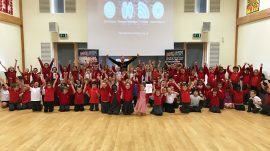 A fantastic couple of days doing #antibullying work with all Ks2 pupils! Thanks all…you rock! 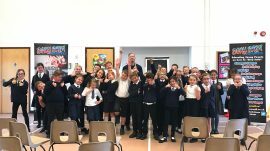 Well done Yr3&4 from Mevagissey primary this morning! A great, enthusiastic and fantastic bunch of young people! Well done guys. 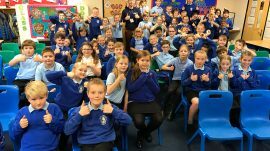 A great #antibullying morning with these Yr5’s from St Columb Major Academy @AceAcademies! Well done all. See you Friday for mentor training. 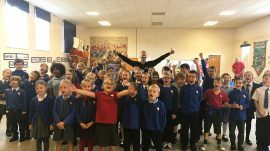 Stay Safe Selfie time at Liskeard Hillfort Primary. Great to catch up with these Y6 mentors today. They are doing a fanatic job. Keep it up guys. 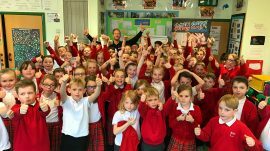 A great day at St Buryan Primary yesterday. 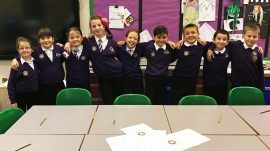 Anti-bullying for Ks2 followed by training up the newest edition to ‘Team Stay Safe Mentors’. A great couple of weeks working with these Yr6’s from Werrington & North Petherwin School. Well done guys. 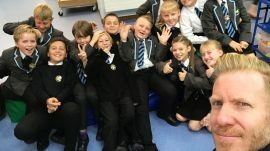 Yr5&6 pupils from Charlestown school @AceAcademies are now ‘E-Safe!’ Well done this afternoon, you were fantastic! 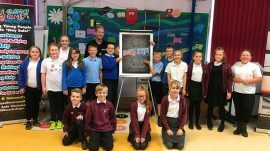 Another great session with these Yr5’s from Liskeard Hillfort Primary School See you in the new year for E-Safe! and Stay Safe Mentors. You are amazing! Working with the little members of Pondhu Primary School today! 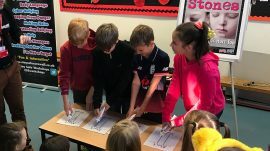 Anti bullying with ks1.